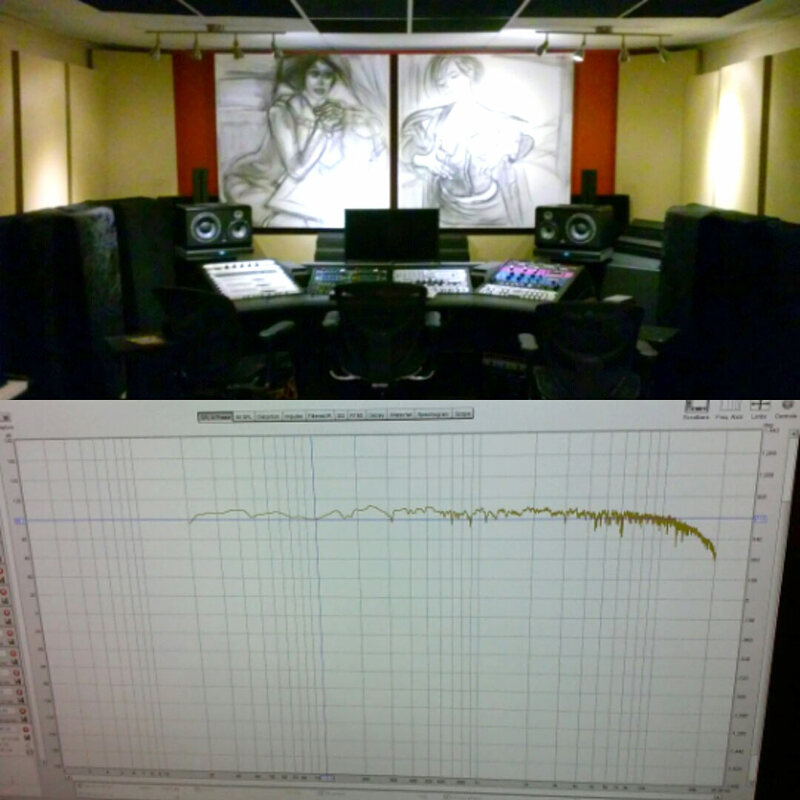 Mastering is the final step in the recording process. This is where mixes are enhanced and made ready for CD, Radio and Television. 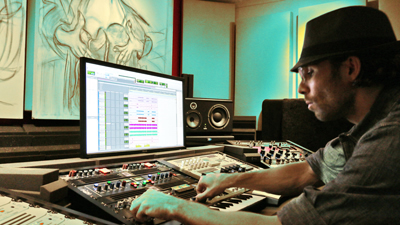 Top notch mastering is important in order for your song to be at a competitive loudness, fullness and tone compared with other professional tracks. Mastering also involves sequencing the songs on a CD and adding CD-Text. The OC Recording Company provides the best mastering quality possible. We feature Asaf Fulks - one of the top mastering engineers in the world, state of the art facility and all the best analog / digital gear. We know all the techniques to deliver the sound you want. We will maximize the volume of your songs, enhance the tone, add fullness, tube warmth, spatial depth and ensure your conversion to CD or MP3 is top notch. We have mastered records for platinum and Grammy winning artists, major motion pictures, television, radio major sports teams and more. Your mastered song will be retail and radio ready. - Ready for itunes, soundcloud, youtube, etc. Check out 2016 Now Hip Hop Producer of the Year Asaf Fulks OC Express Album and our Music Production Catalog for current examples of our mastering! Our studios are acoustically flat. All frequency dips and peaks are within a 10 db range.